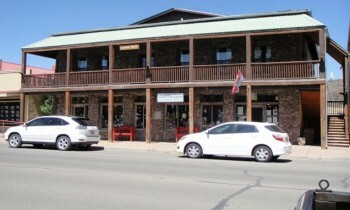 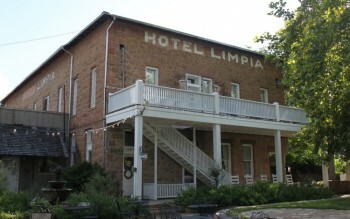 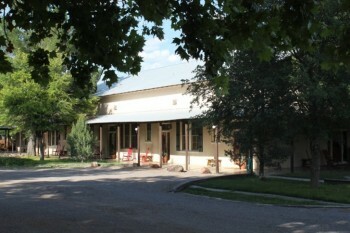 Hotel Limpia offers accommodations in three different buildings, all with their own personality, pricing and amenities. They all offer the same West Texas flair and incredible views, as well as the relaxing "get-away" atmosphere that makes this area so popular for vacationers. Victorian elegance awaits you in our original main building built in 1912. 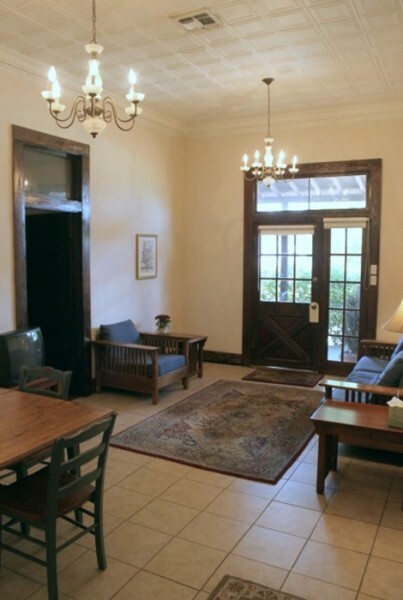 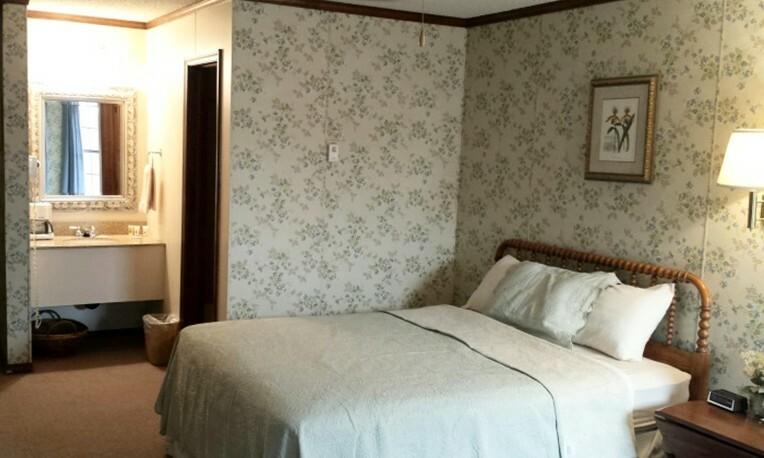 Great for families, these circa 1920 suites have more space to spread out and enjoy your stay. 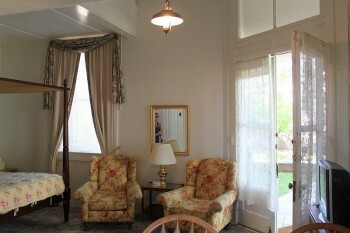 Many include full kitchens! Located just across the street above our gift shops, these upstairs rooms are ideal for the value conscious traveler.